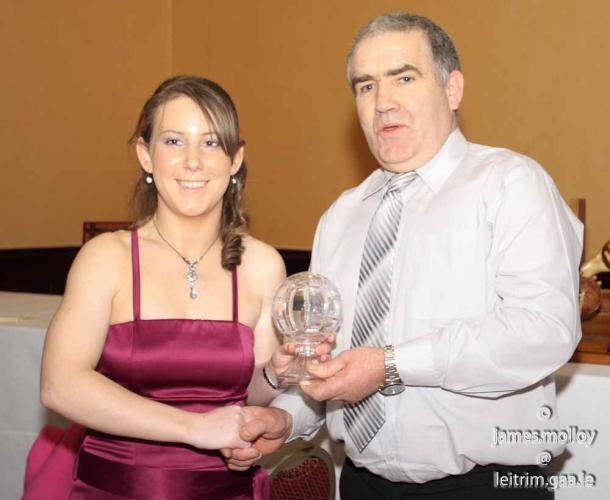 Cloone GAA Photo Gallery - Leitrim GAA Awards Night 2008. 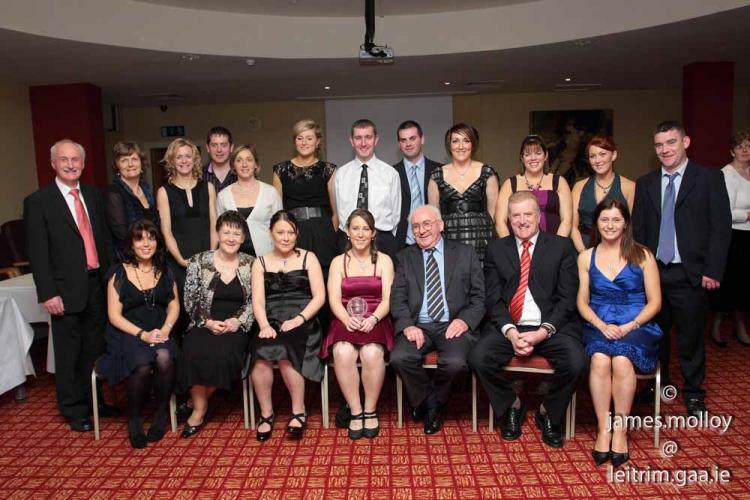 Leitrim GAA Awards Night 2008. Leitrim GAA Awards night in The Bush Hotel on Saturday January 17th 2009. Cloone Group at the awards.